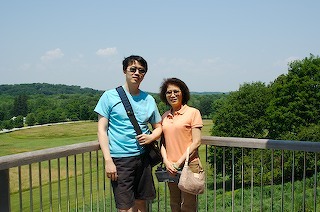 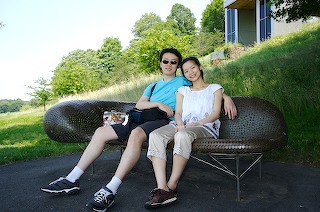 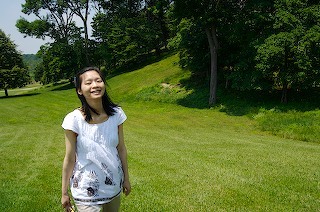 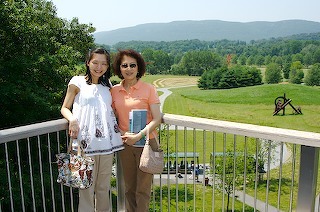 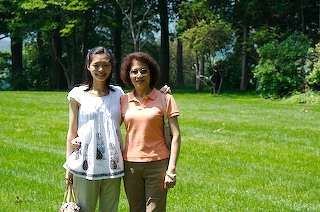 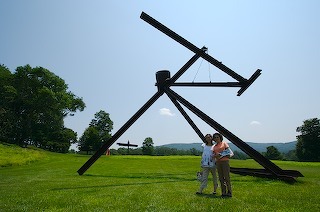 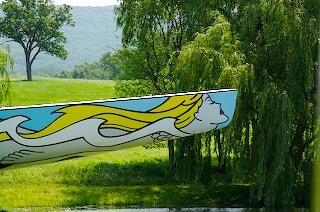 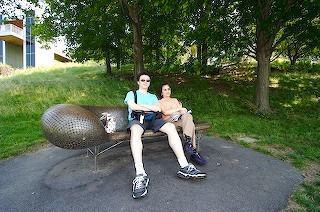 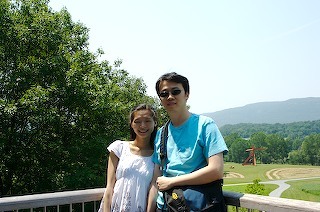 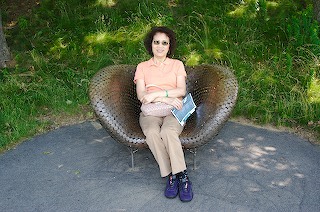 Took advantage of cooler weather on a nice sunny Saturday to take a trip out to the Storm King Art Center in New York. 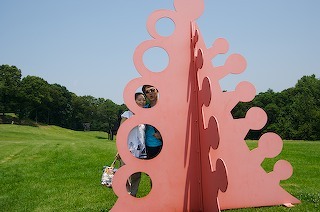 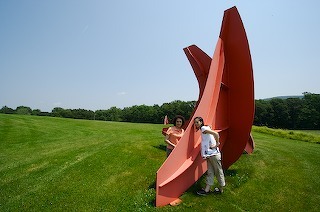 Really large sculptures situated on 500 acres of rolling woodlands. 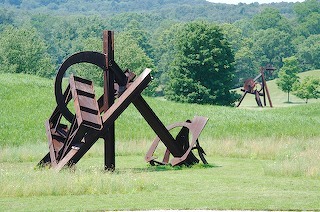 Pretty neat actually.